The blinds workshop is a family run business which has been manufacturing high quality products to the domestic, commercial and trade since 1993. 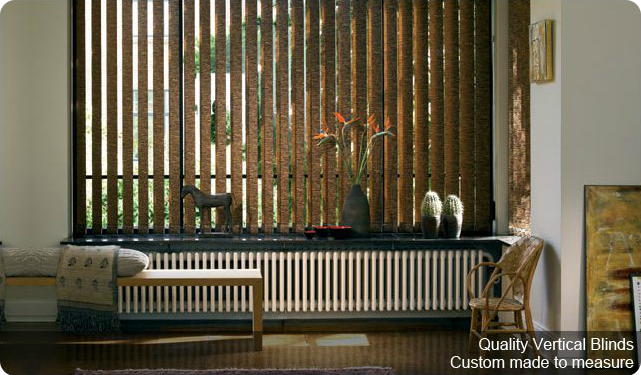 We only use the highest quality of materials in the manufacturing of our blinds and we pride ourselves on the high standard of workmanship and customer care we give to all our customers. You can visit the showroom or we can bring the showroom to you, for a free of charge no obligation quote please call to arrange your appointment today. We provide a full measuring and fitting service evening and weekend appointments also available.